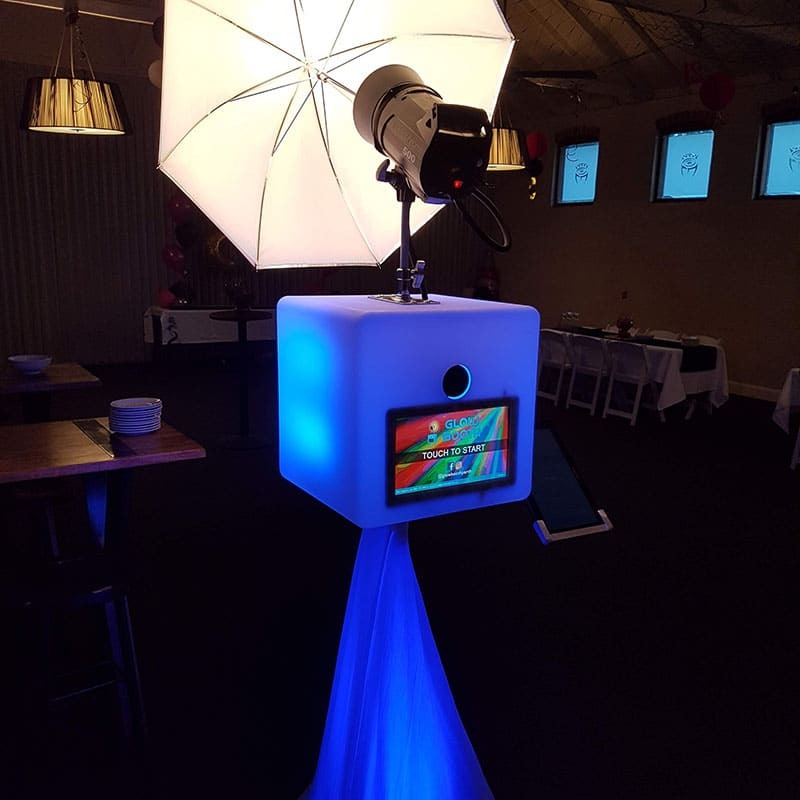 See why our glow booth hire is great for your wedding! Our photo booth will be a great addition to your wedding reception. 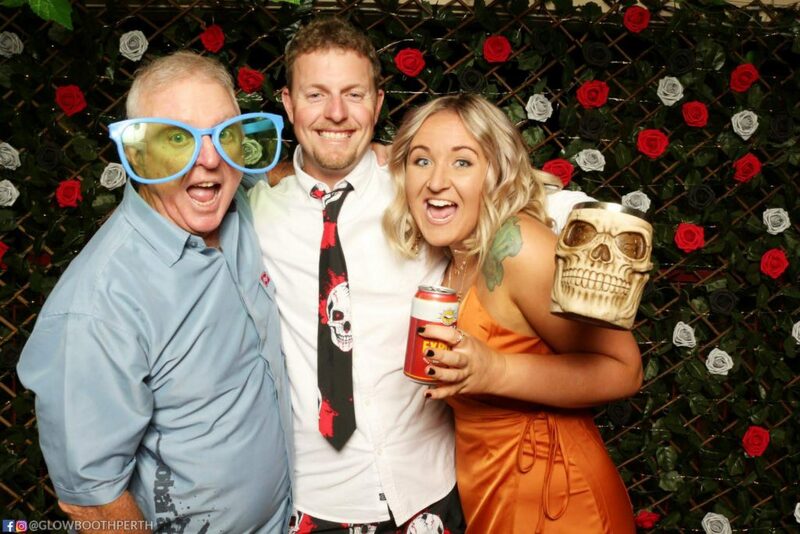 Glow Booth will keep your guests entertained and chatting all night taking photos in the photo booth with our fun props and backdrops. 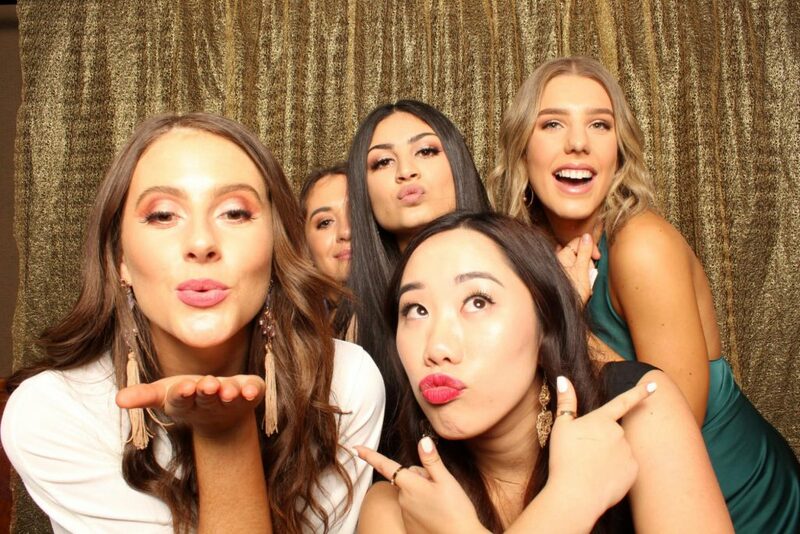 From Glow Booth you will get a whole gallery of photos which you can download as a wonderful memento of everyone celebrating your special day. 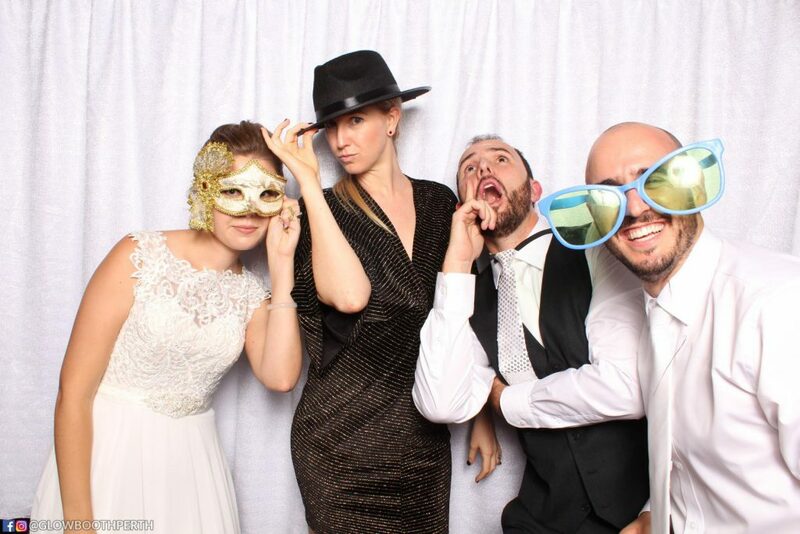 The guests at your wedding will be able to use your photo booth all night long with unlimited photos on the night. 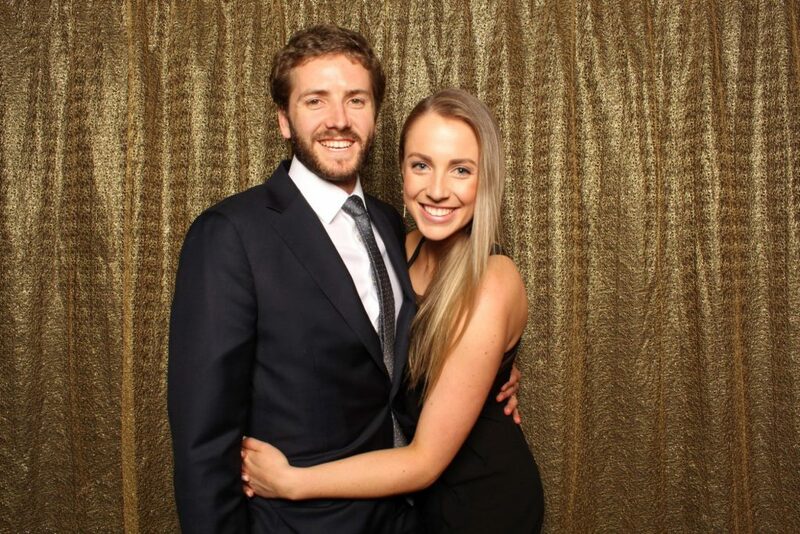 During the event, all photos are uploaded live to a personalised gallery for your wedding. 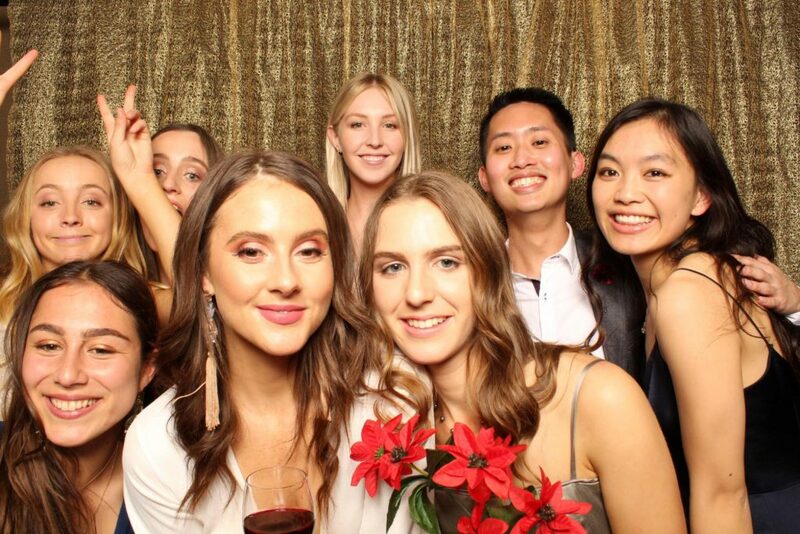 Your guests can enter their phone number into the photo booth to instantly receive an SMS to view the gallery on the night. They can view, download and then share the glow booth photos instantly! Your online gallery stays live for at least three months after your event and you can easily download all the photos for a collection of memories that will last a lifetime. 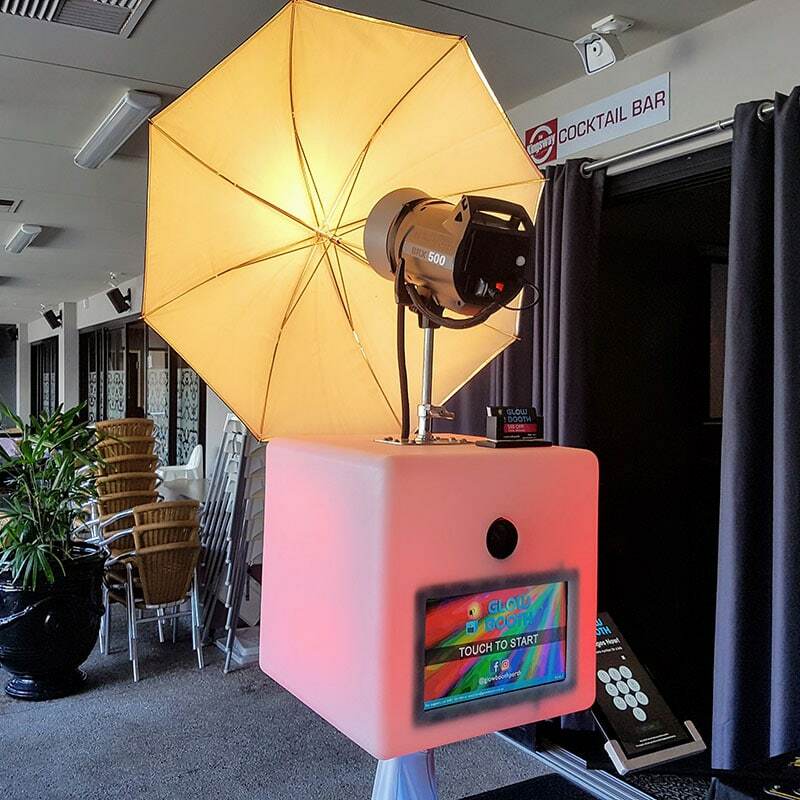 The Glow Booth is so easy to use and fully automated so there is no need for an attendant at all! 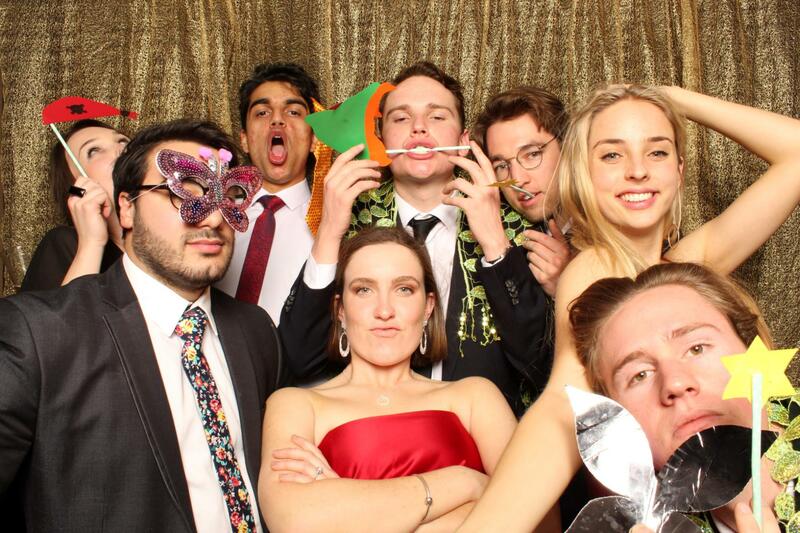 The last thing you want at your wedding is an attendant awkwardly hanging around the photo booth all night. It is all too common that suppliers charge more for weddings. 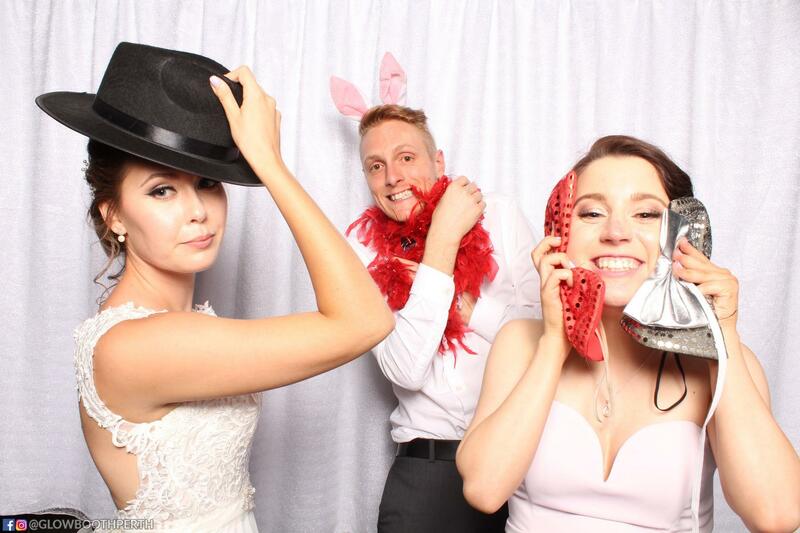 We guarantee to offer you the same, competitive, photo booth hire price, no matter what your event. 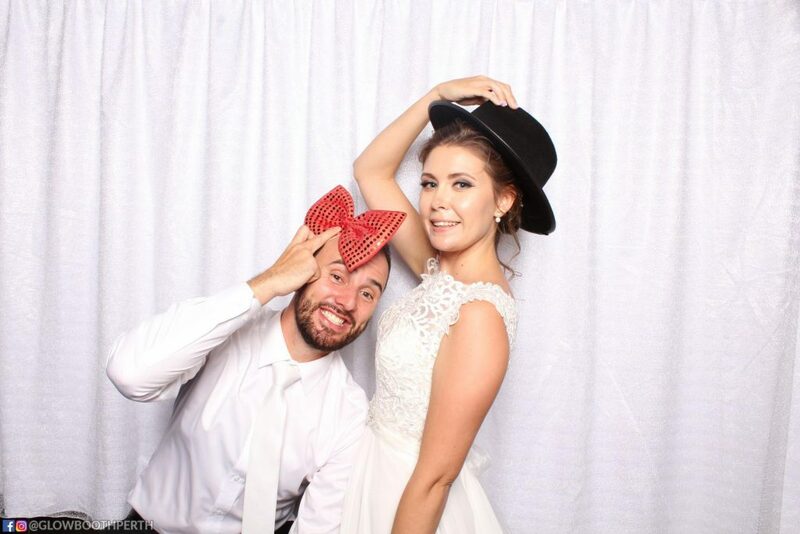 We hired the glowbooth for our wedding, it was a huge hit. Loved the instant access to the online gallery and the photo’s were fab. 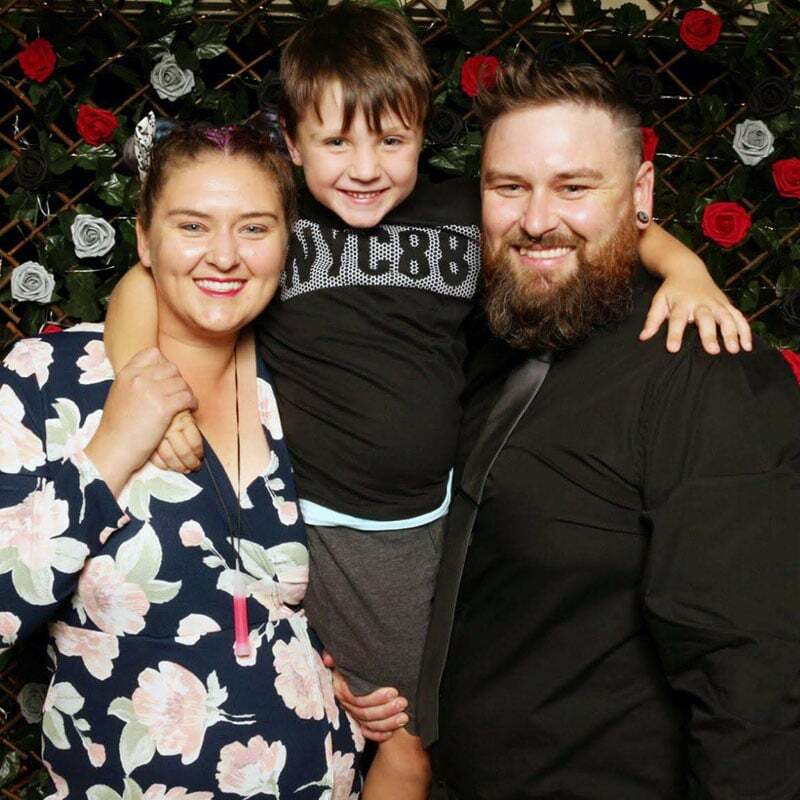 They are amazing, we had so much fun at our wedding and the photos were awesome. Thank you once again for capturing those funny moments.